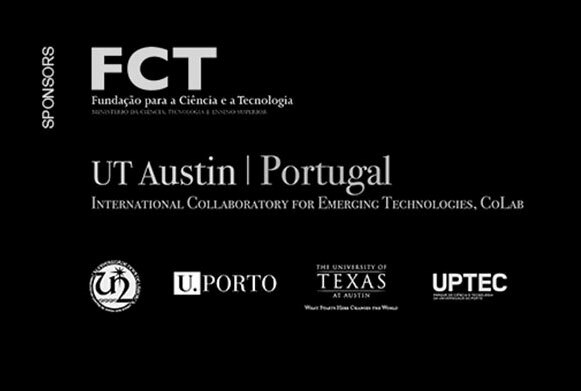 Following their generous input during the Future Places festival, the School of Arts of the Portuguese Catholic University hosts ARTECH, 4th International Conference on Digital Arts. In Porto this weekend. 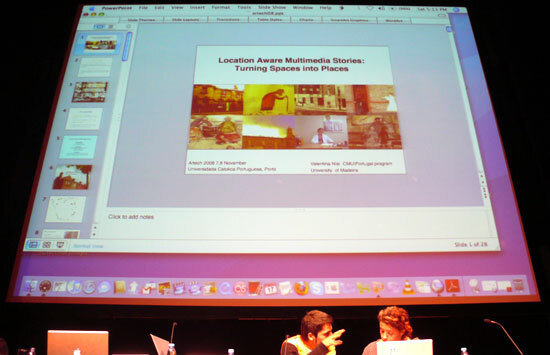 The debate around the contributions of Digital Media to local cultures continues. Full info here.